If you seek delightful street art, just look about you. 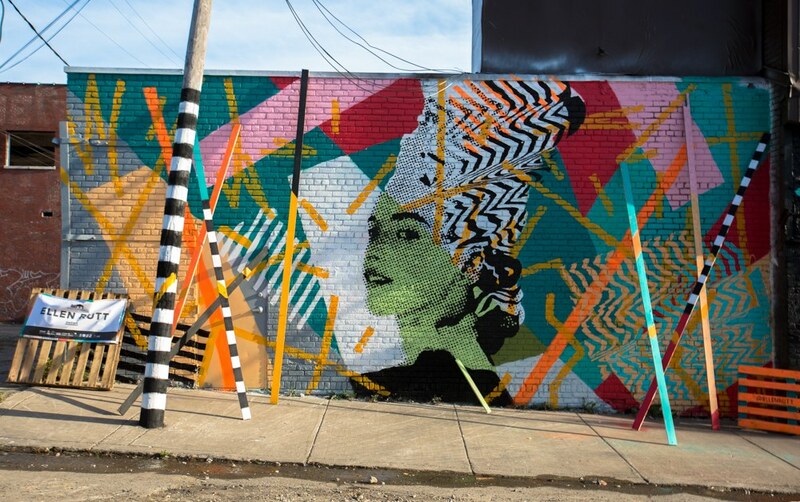 Detroit’s public creations are exceptional and popping up all over the city. Even Architectural Digest is taking note.